Noritz has changed the game with the new EZTR40. Finally a direct tankless replacement for a 40 and sometimes 50 gallon tank that can be installed in the same time as a tank type water heater is now available. Retro fit of those tanks has been made EZ by our new top mount water connections, ½ gas line, and most of all the ability to vent directly through the existing 3” or 4” round B-Vent. 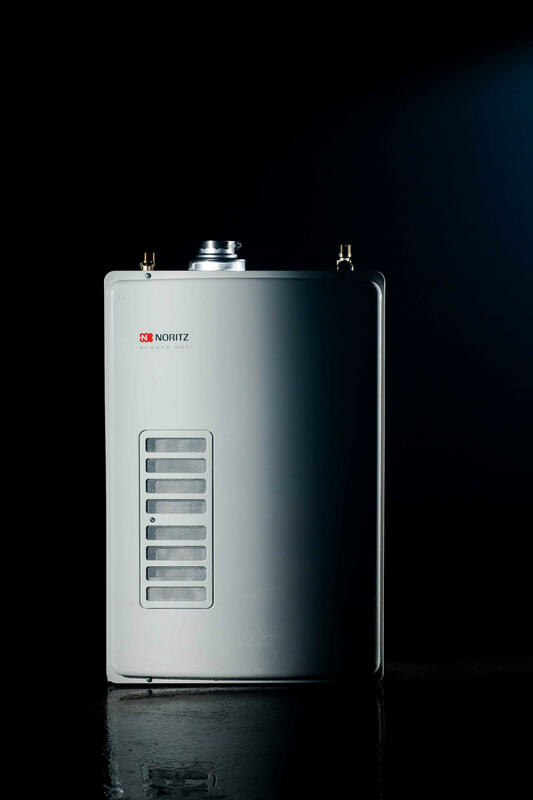 The Noritz EZTR40 utilizes top mounted water connections for faster and easier installation. The ability to use an existing b-vent allows for a cleaner installation. 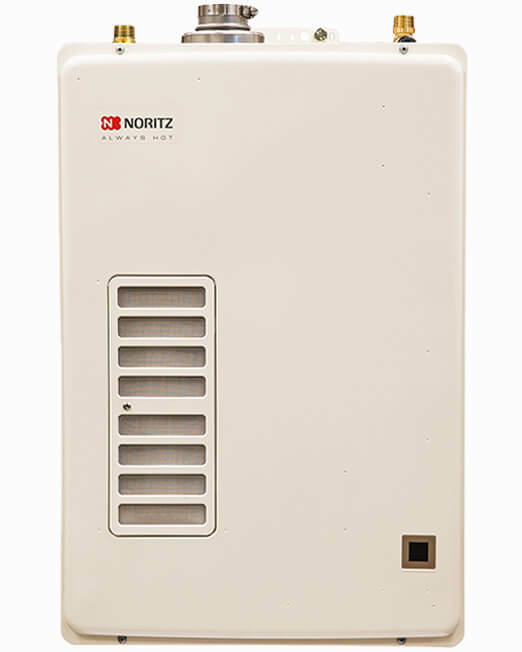 The EZTR40 saves you space taken up by a regular tank heater with its compact size.